A stylish cross body bag is what everyone needs these days. 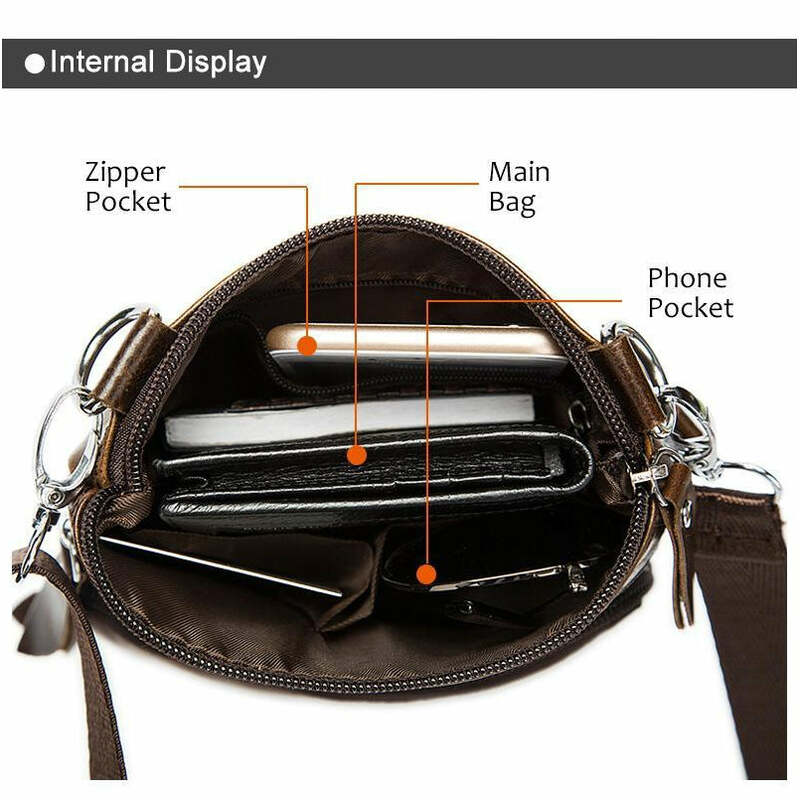 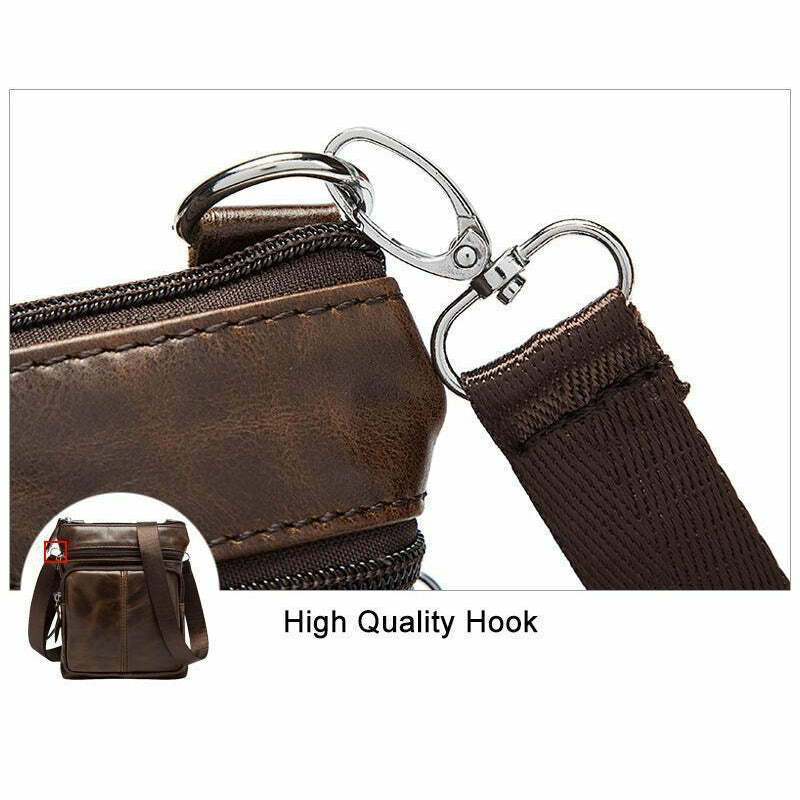 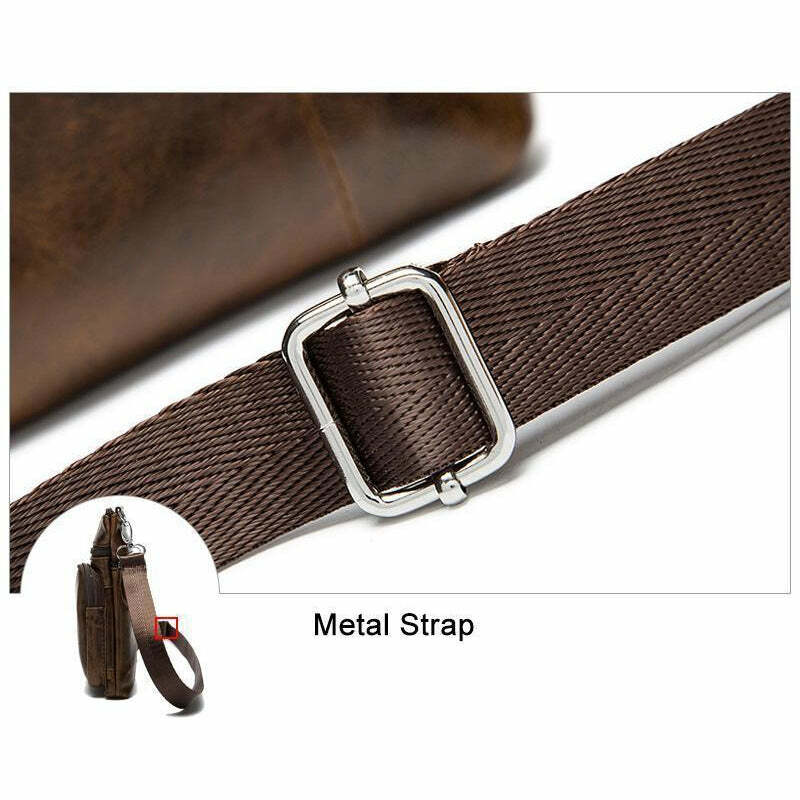 Something to hold all your essential belongings and grab on-the-go. 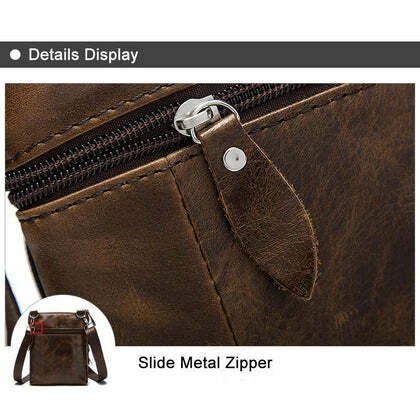 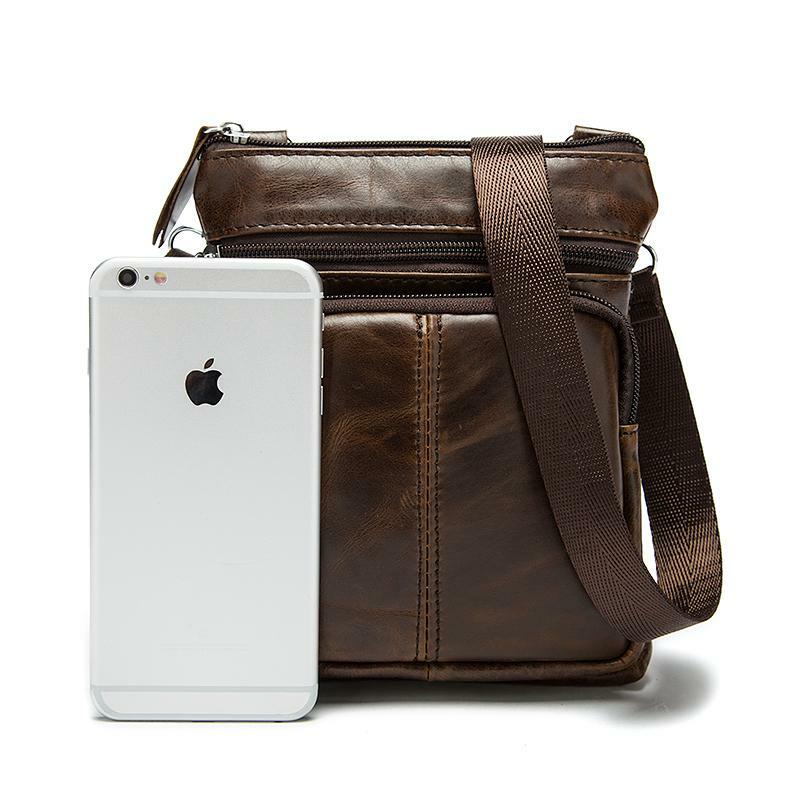 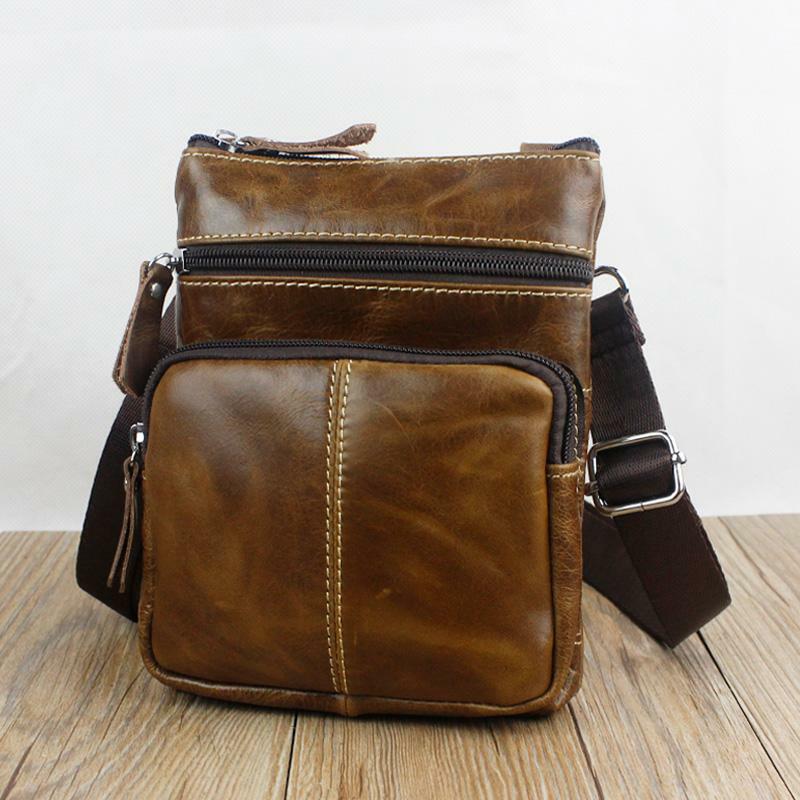 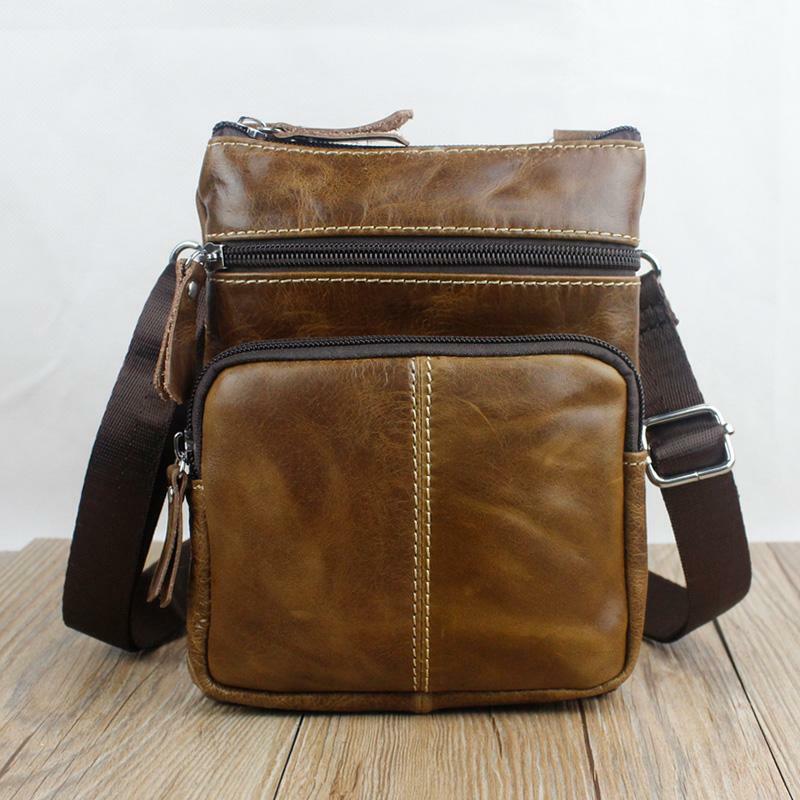 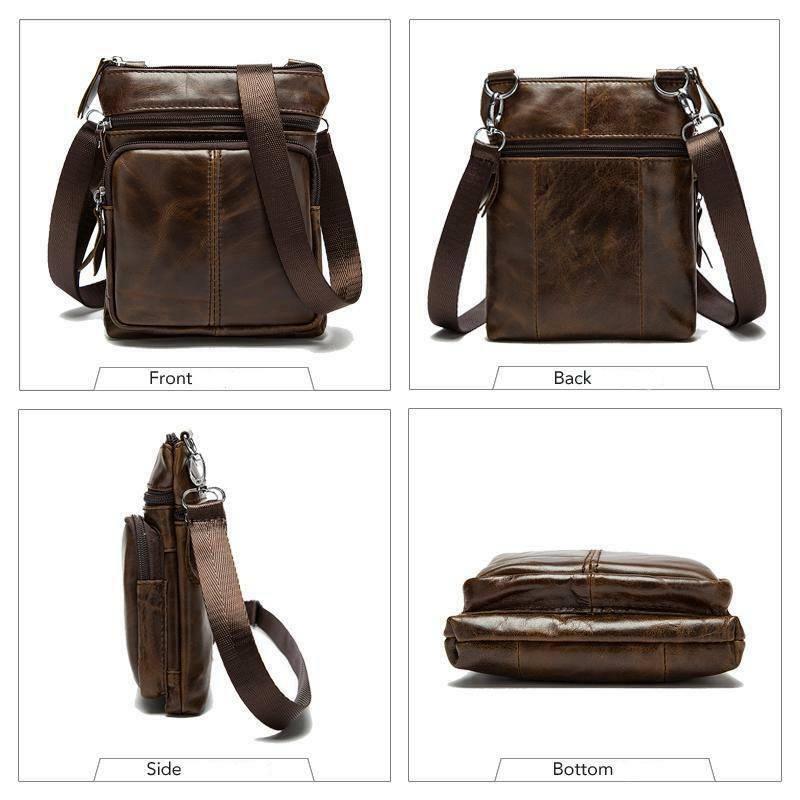 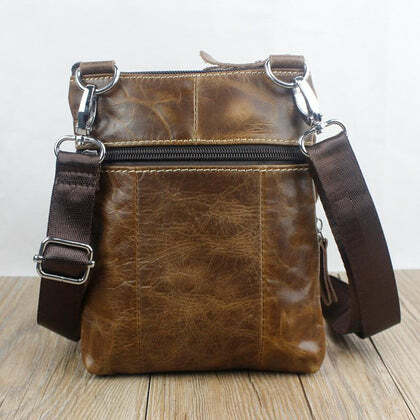 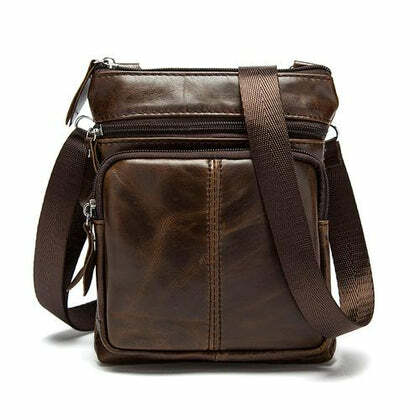 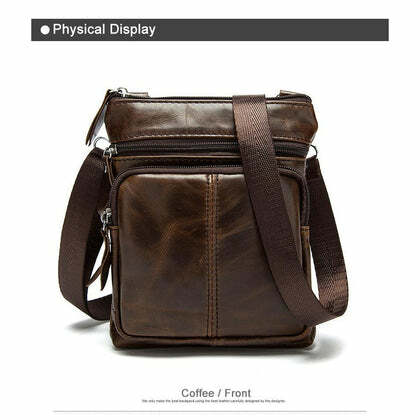 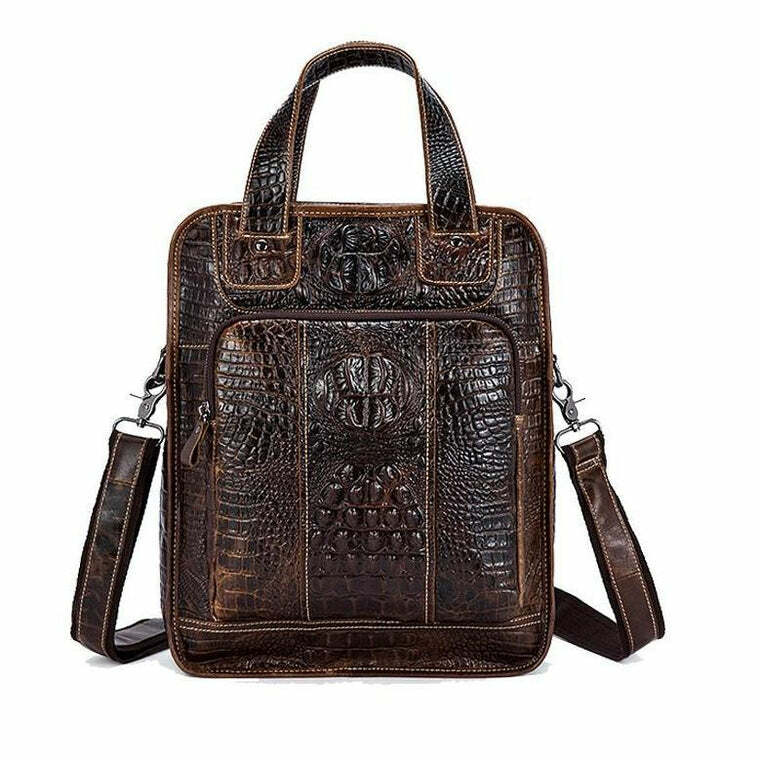 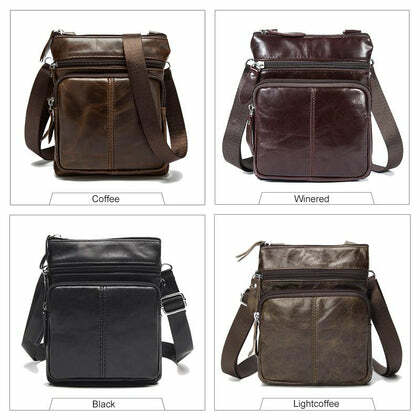 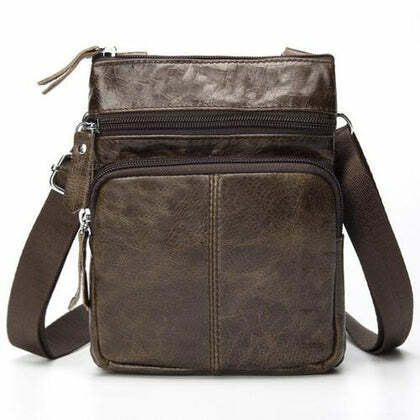 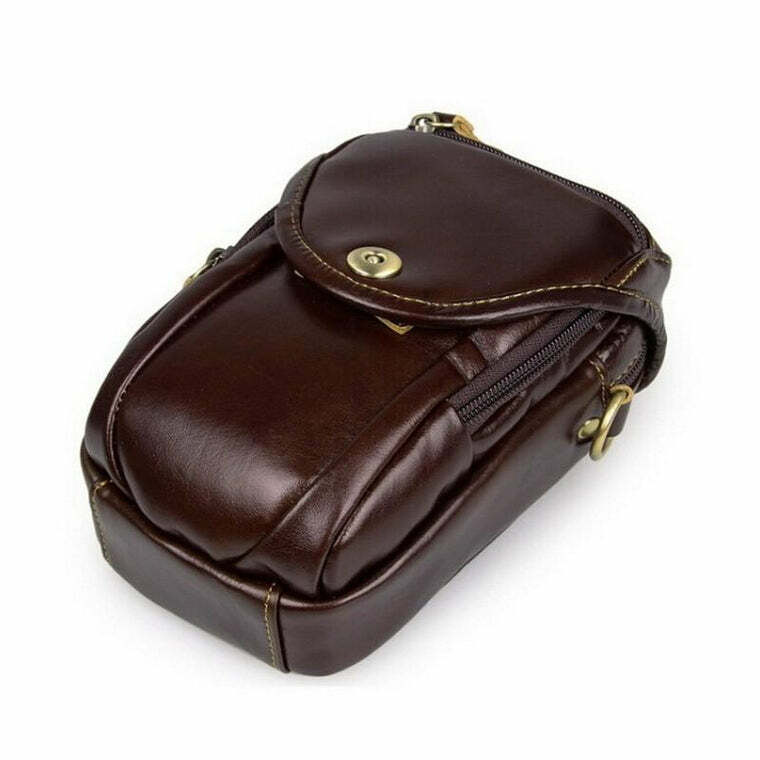 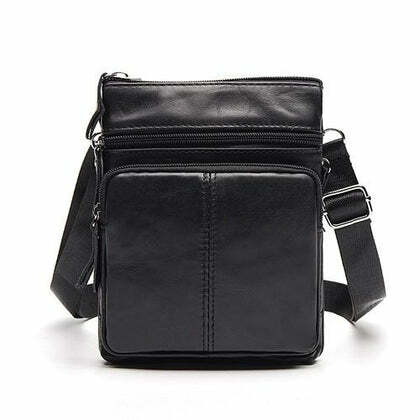 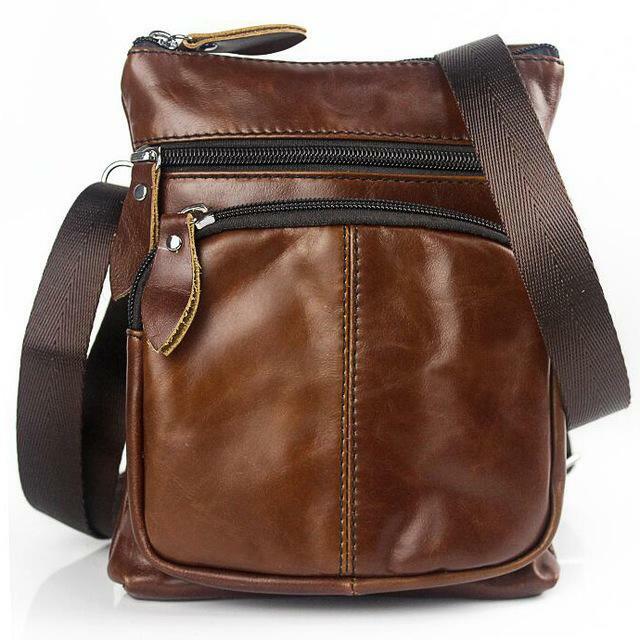 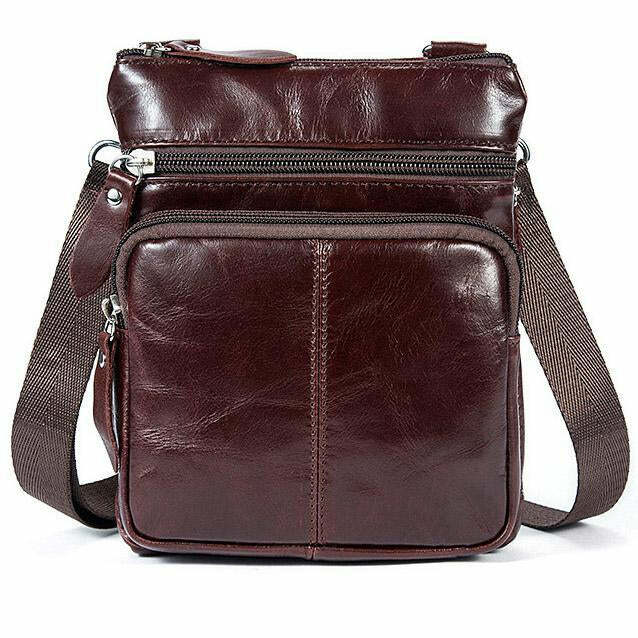 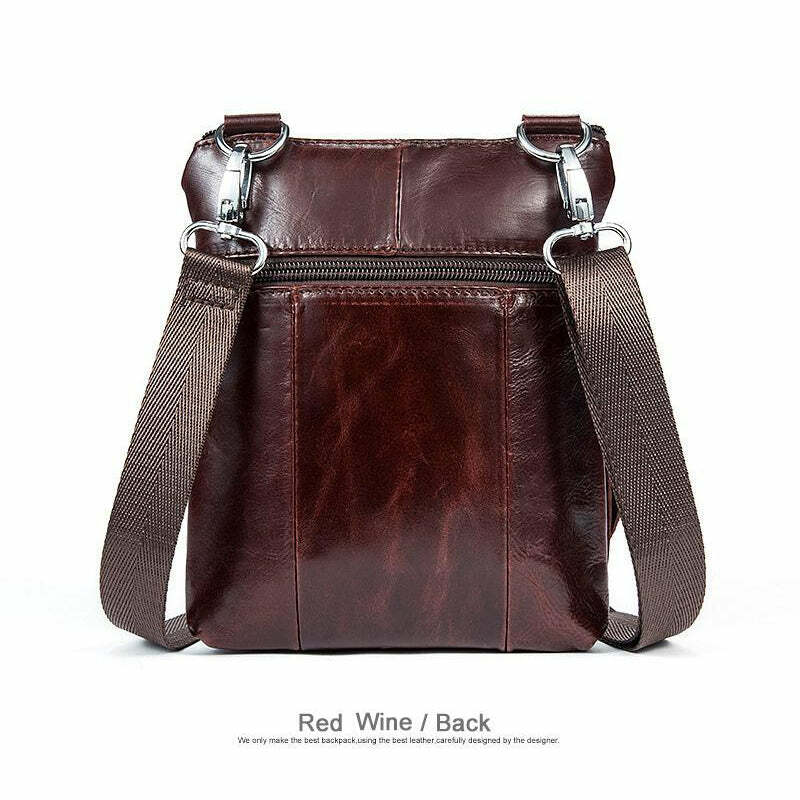 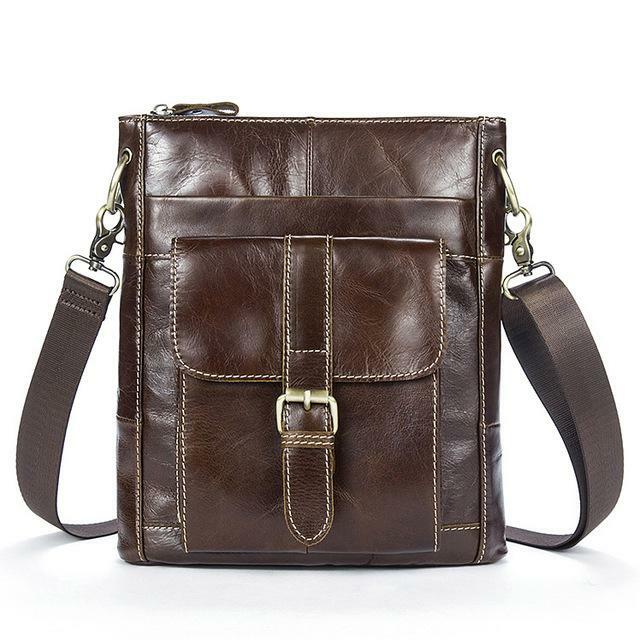 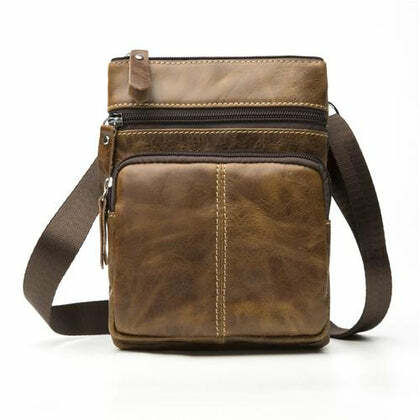 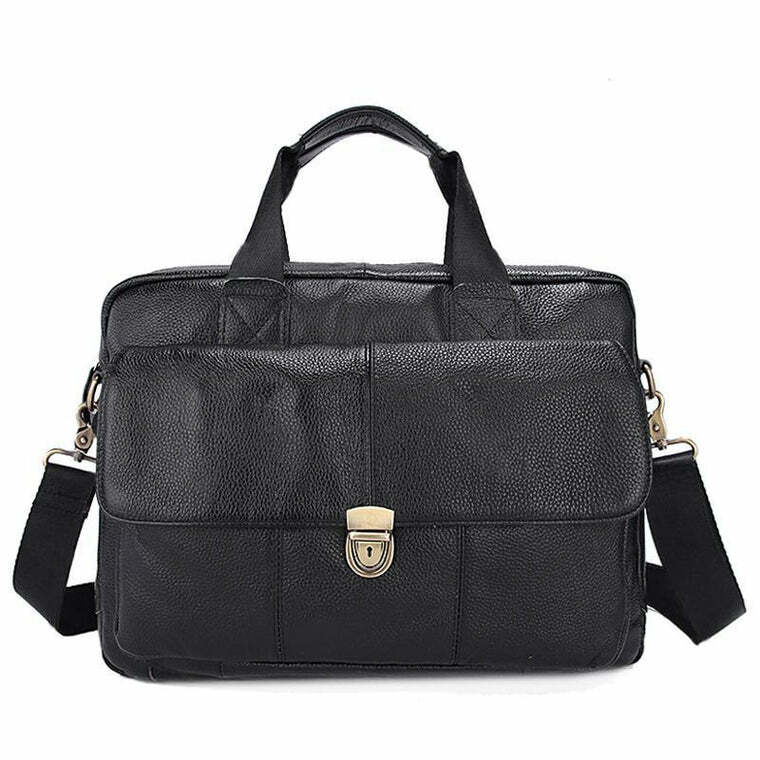 This trendy and hip messenger leather bag is made of genuine cowhide leather and is specially designed for rough use. So, if you’re thinking the leather is going to chip off within a few uses, you can bid your worry buh-bye!